After a three year break from music, Hayes reemerged with his new single “Heartbreak,” on Jan. 25. 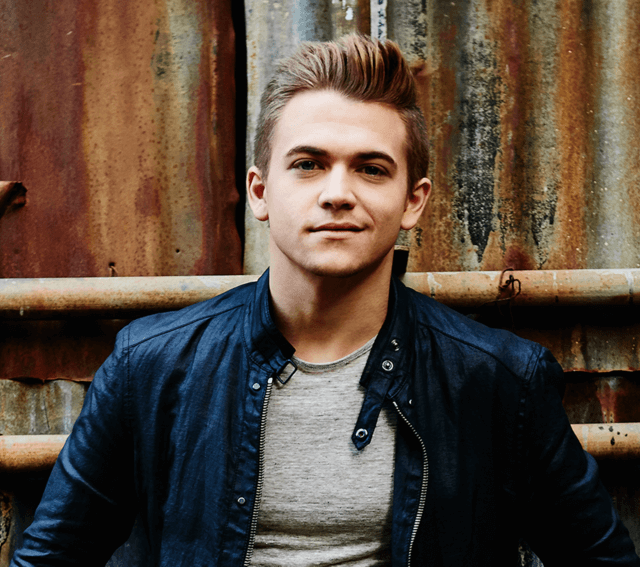 In addition to the song, Hayes announced the 2019 Closer to You Tour with 20 stops nationwide, including a show in Kansas City. With an upcoming album on the horizon, the five-time Grammy nominee looked at his past experiences, as well as the future for inspiration. “As much as I’m proud of the work that came through, I’m also proud of the progress I’ve made as a human and starting to make as a human,” Hayes said. Read the full story HERE. Just in time for the holiday season, it’s the limited edition Hunter Hayes Rescue Collection via Zappos where 100% of the net proceeds from the “The Rescue Collection” to the North Shore Animal League America. Hayes is helping veterans and their families find love — through animals. The “Wanted” singer has teamed up with Heartgard Plus and the Warrior Canine Connection to raise awareness about the unique healing quality of dogs. “Obviously, I think we all know the love of a dog and just the relationship and how they can see your soul and talk to you in a language,” says Hayes.